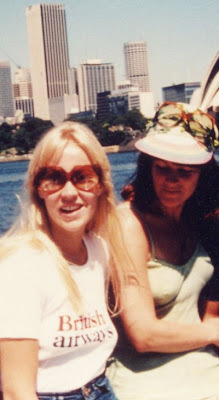 British Airways Agnetha and kinda revealing Frida having some off time in Sydney in March 1977. 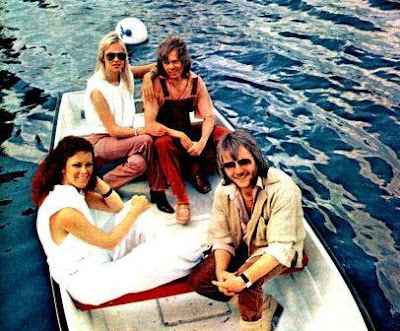 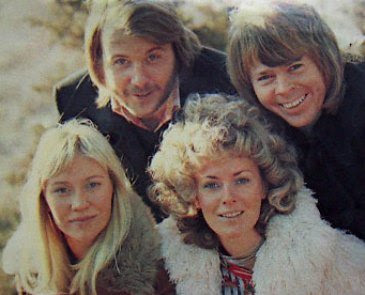 The recordings for the new album were not going splendid so ABBA were ready for a break in the summer of 1978. 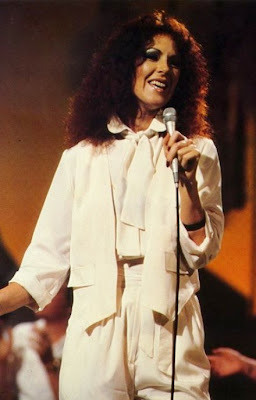 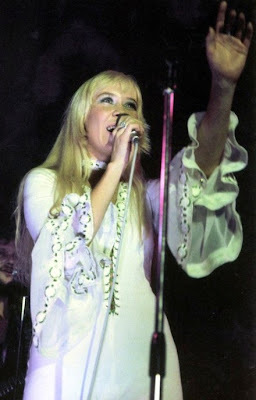 Agnetha during the ABBA 74/75 tour and Frida on the Olivia tv show in 1978. 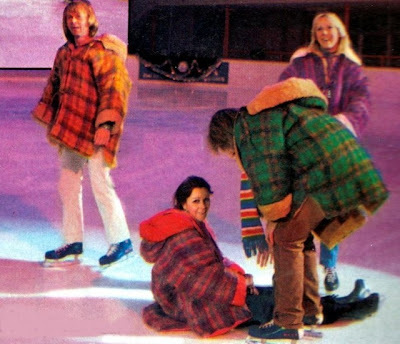 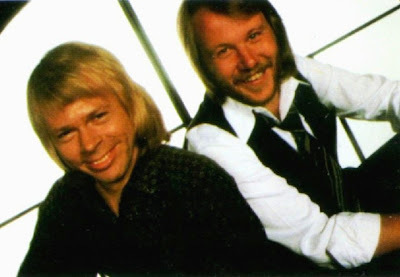 ABBA trying a hand at ice skating in Switserland, February 1979. 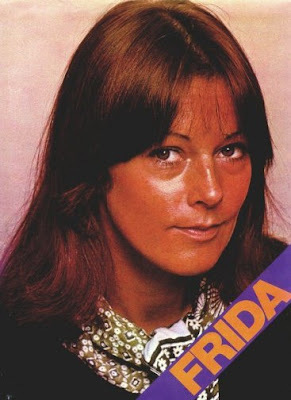 Agnetha and some flowers in 1974 and a well tanned Frida (lol) in 1976. 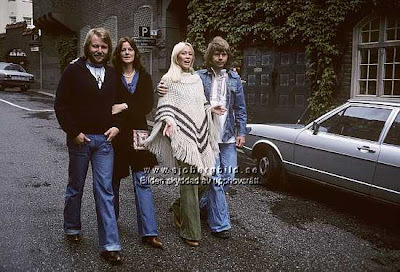 Another watermark we will just have to ignore: ABBA taking a walk in 1976.